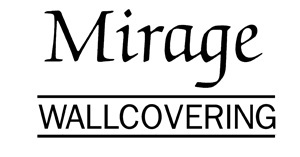 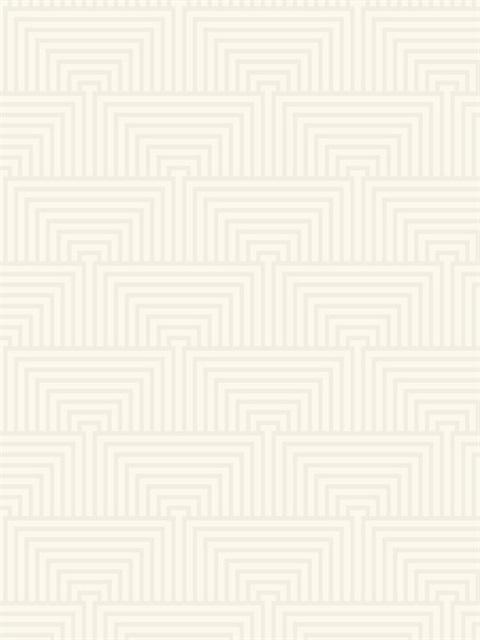 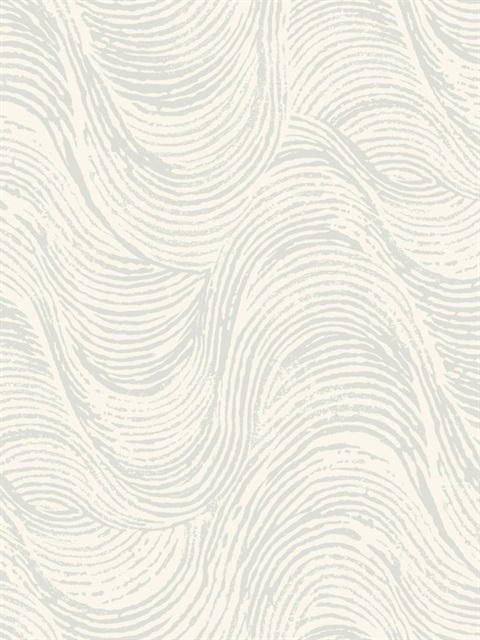 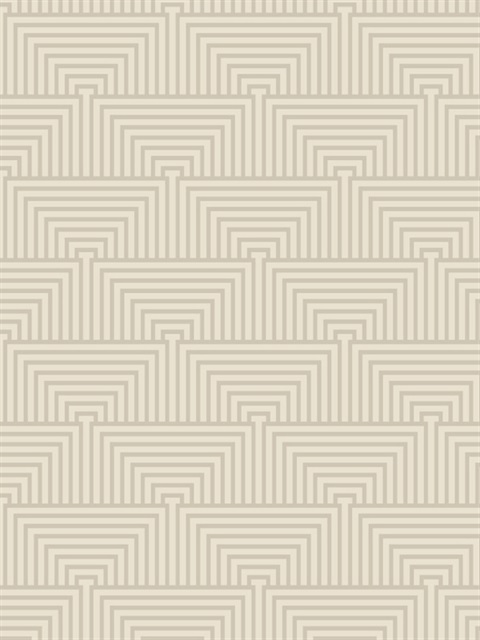 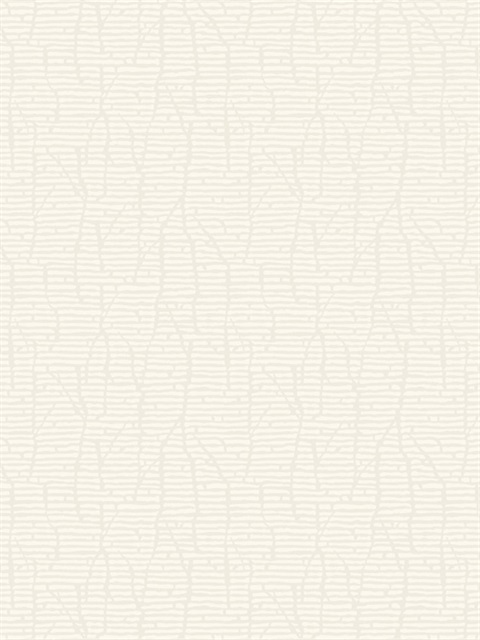 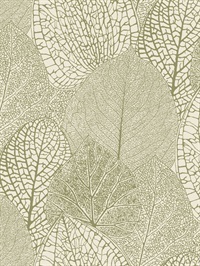 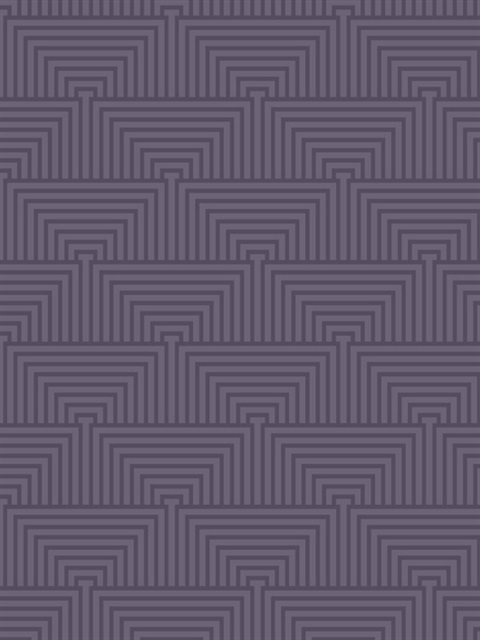 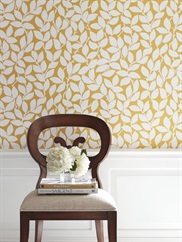 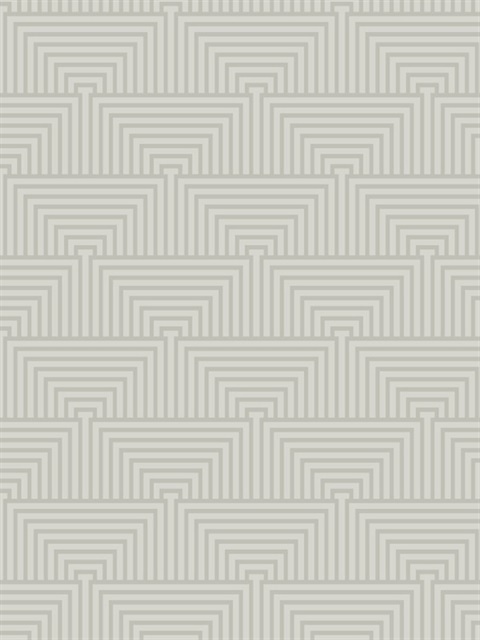 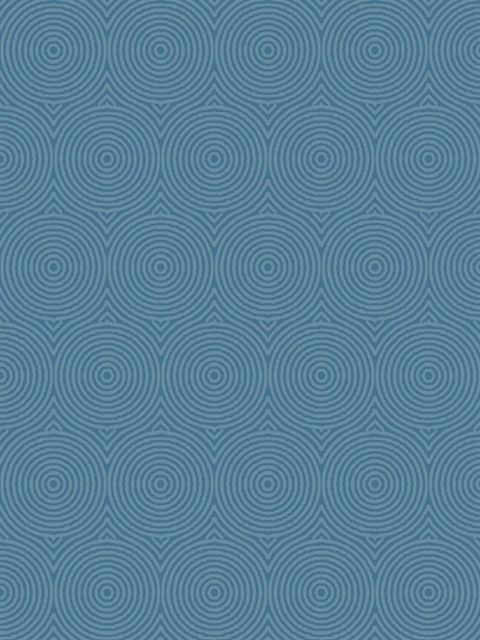 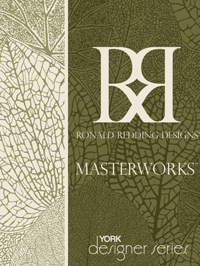 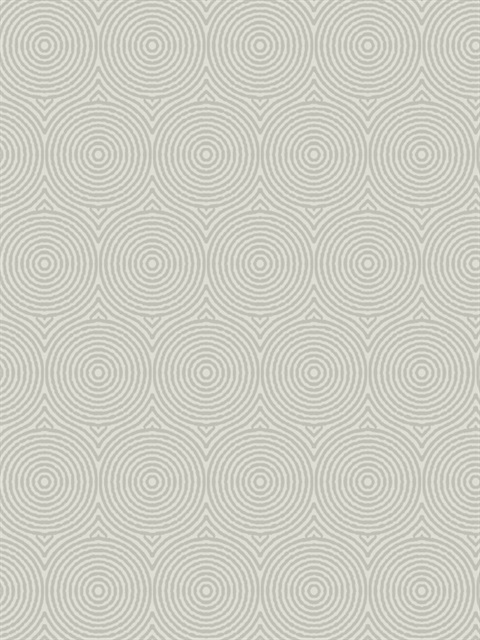 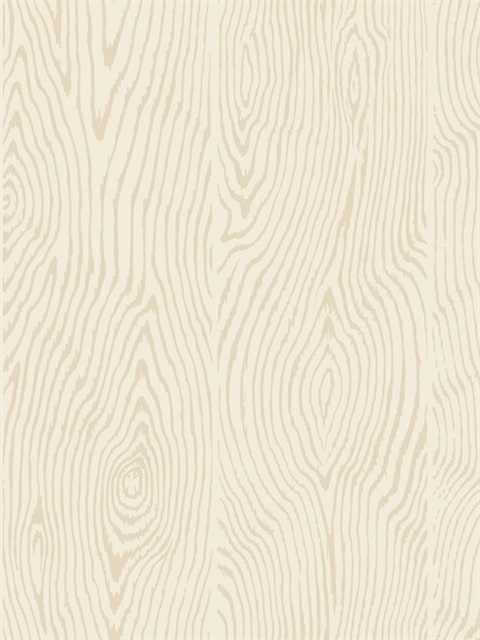 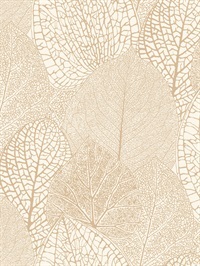 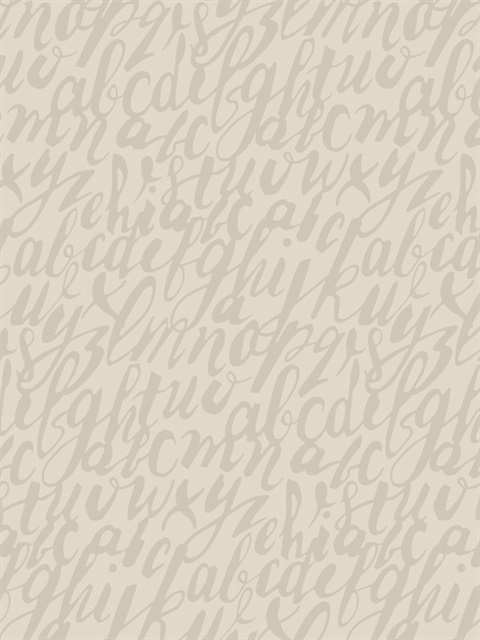 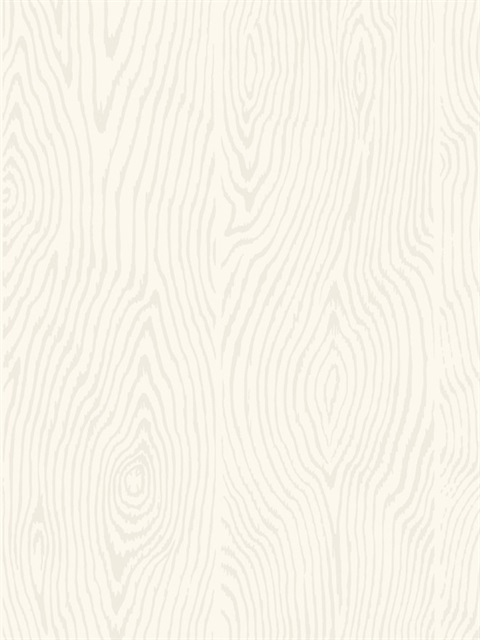 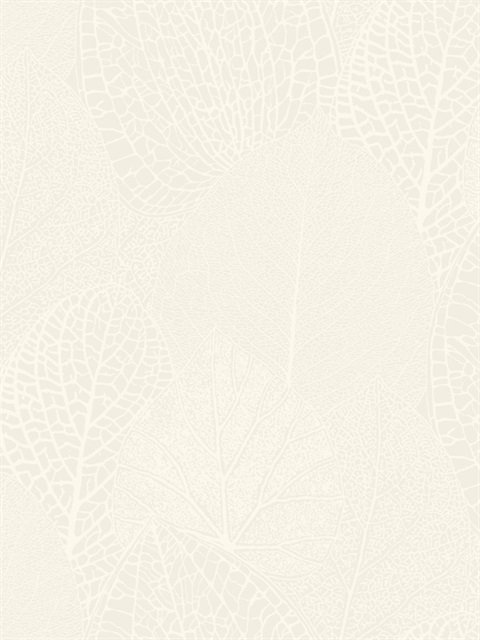 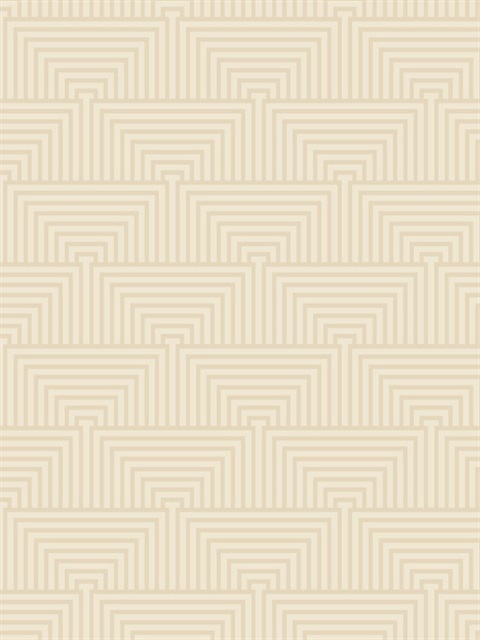 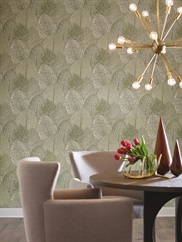 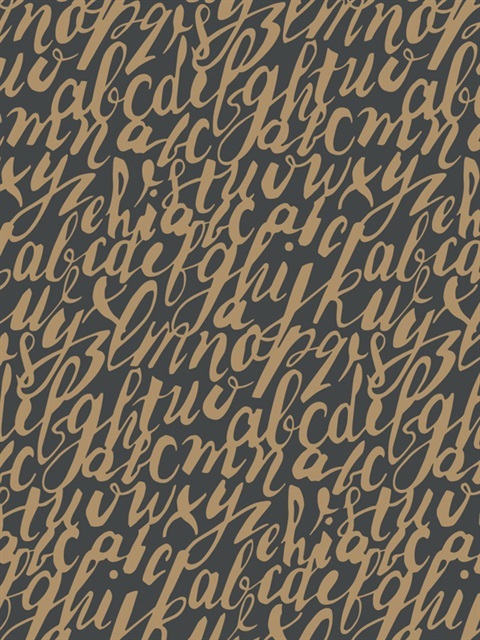 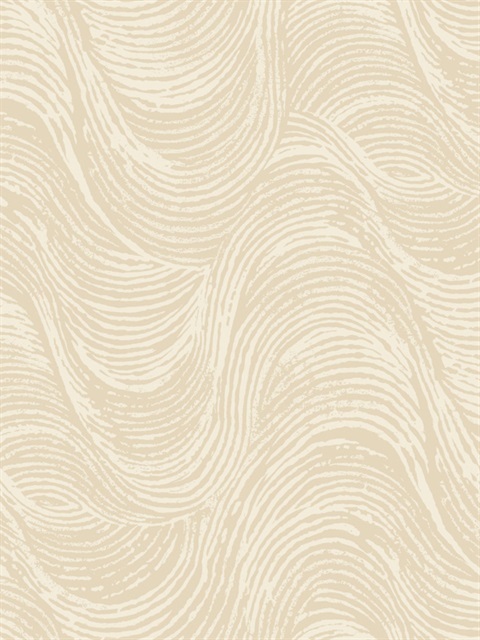 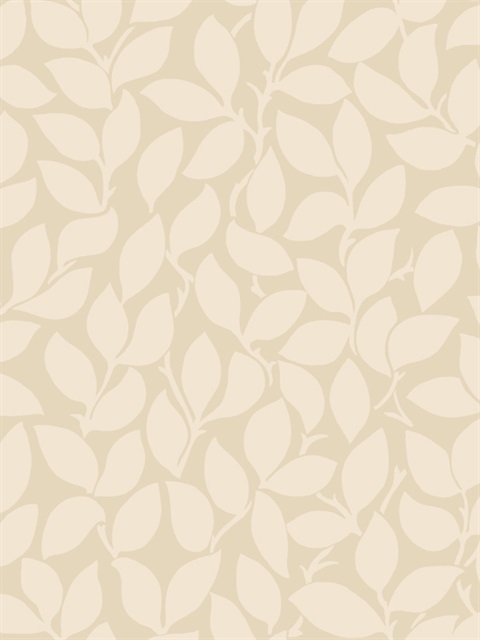 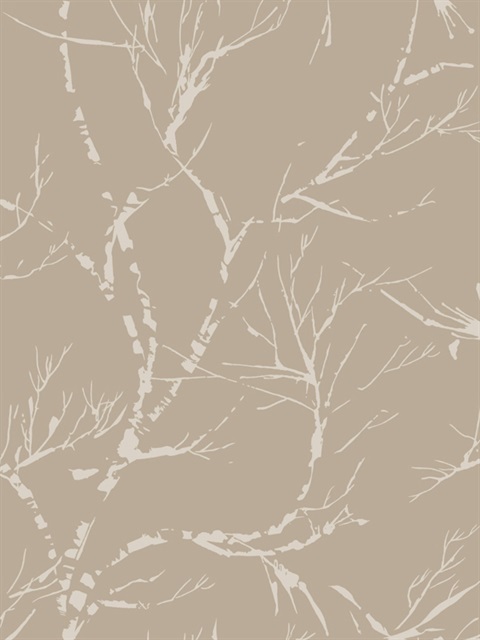 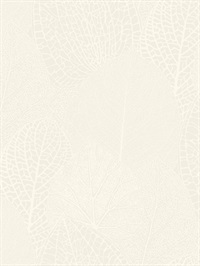 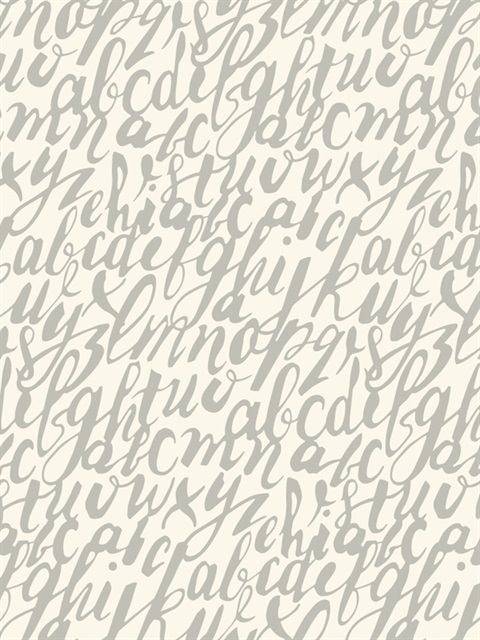 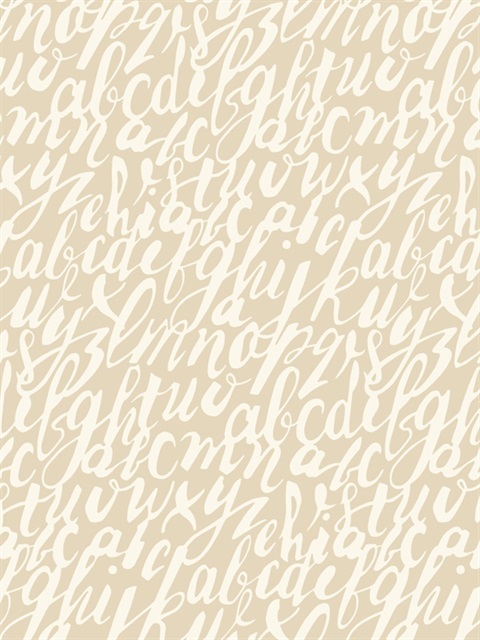 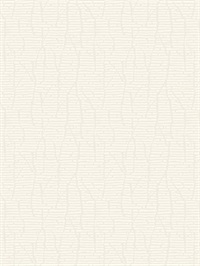 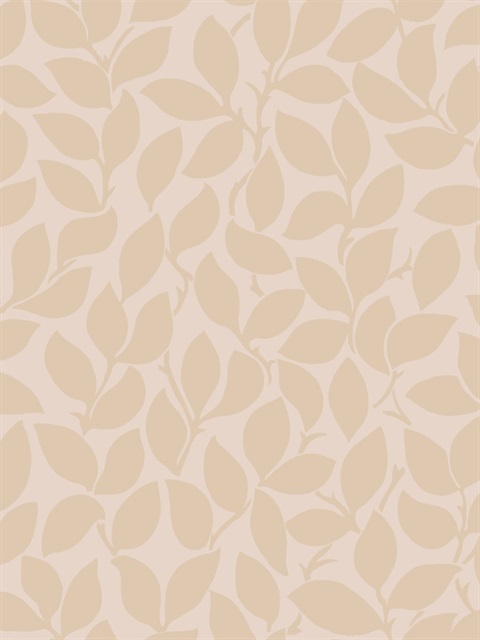 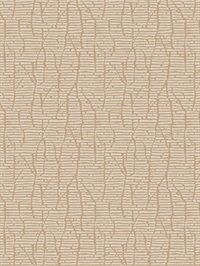 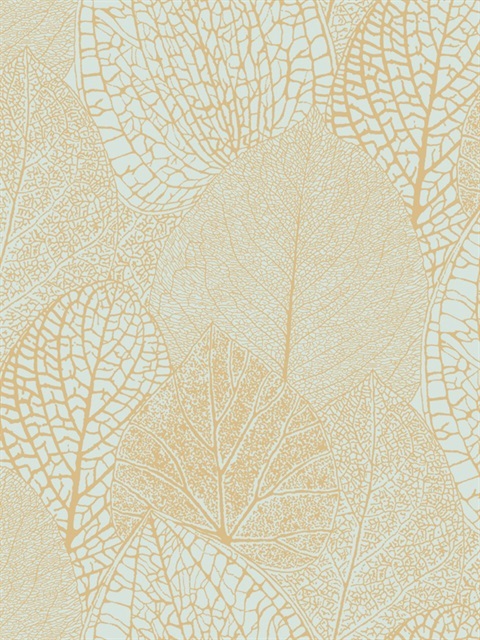 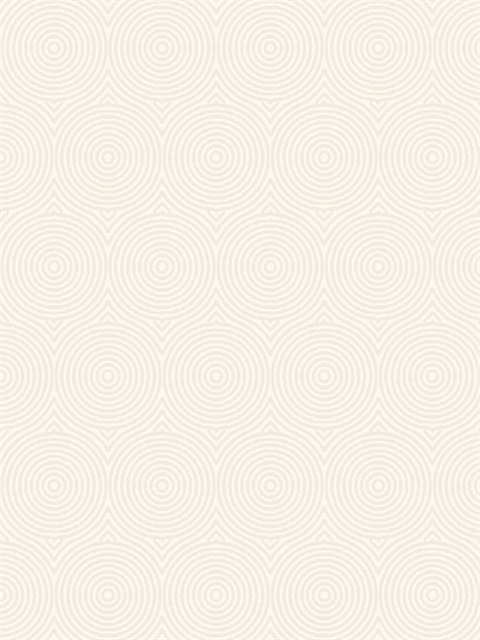 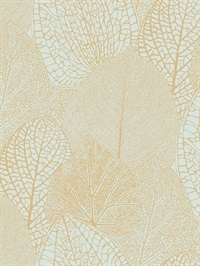 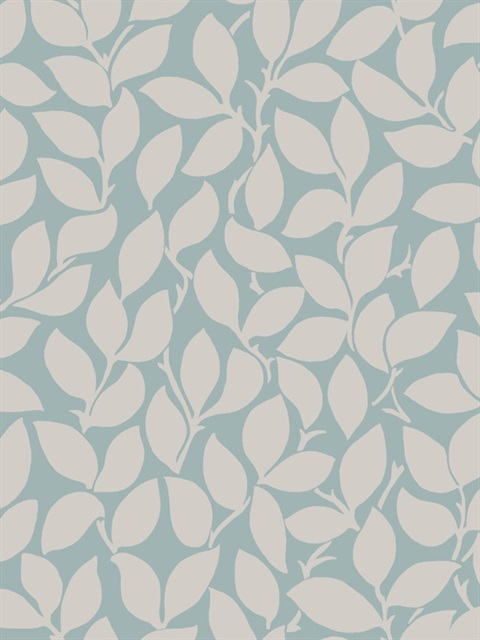 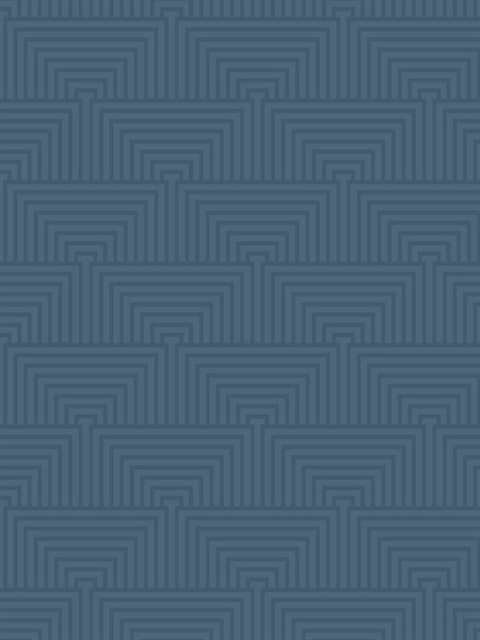 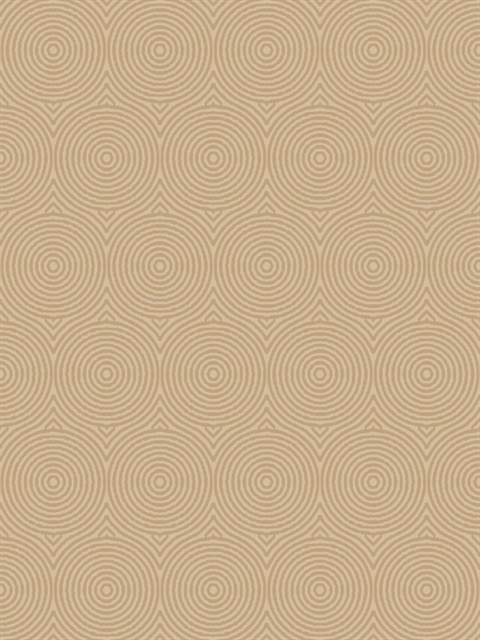 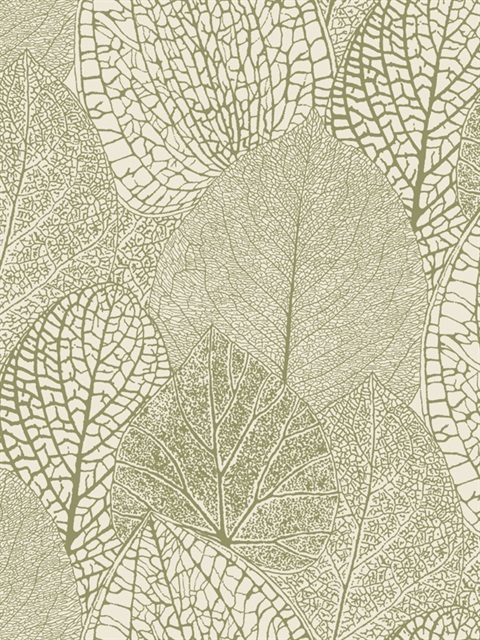 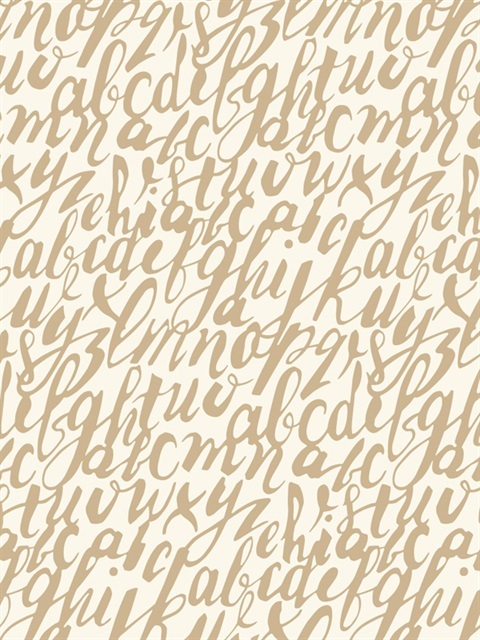 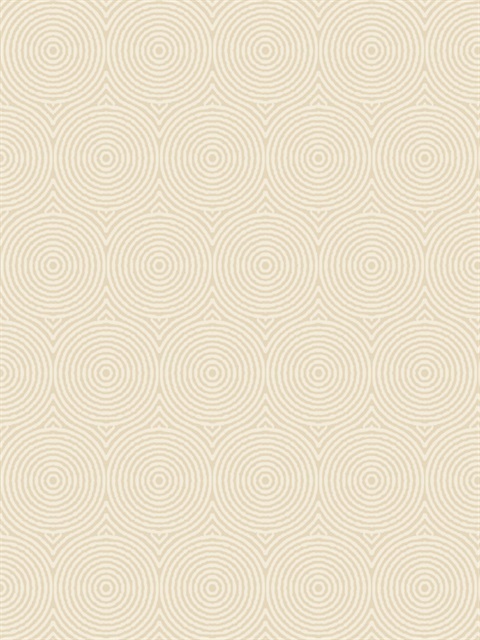 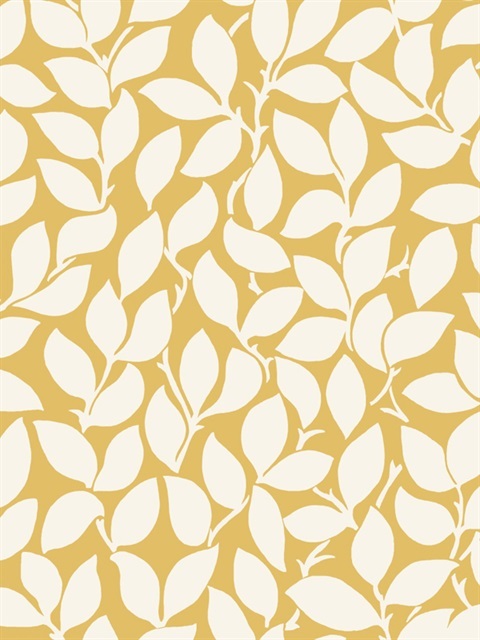 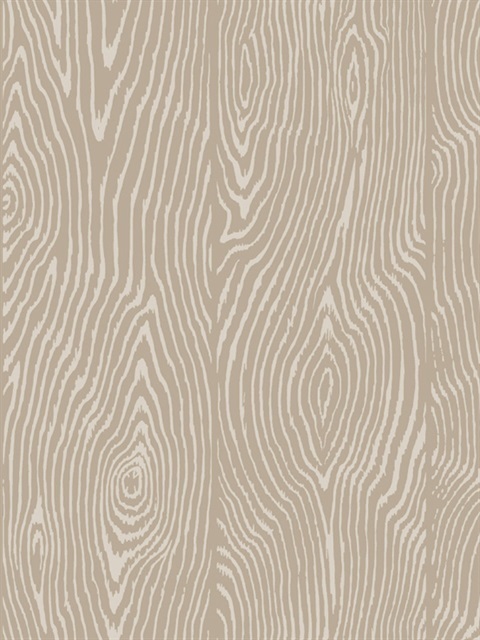 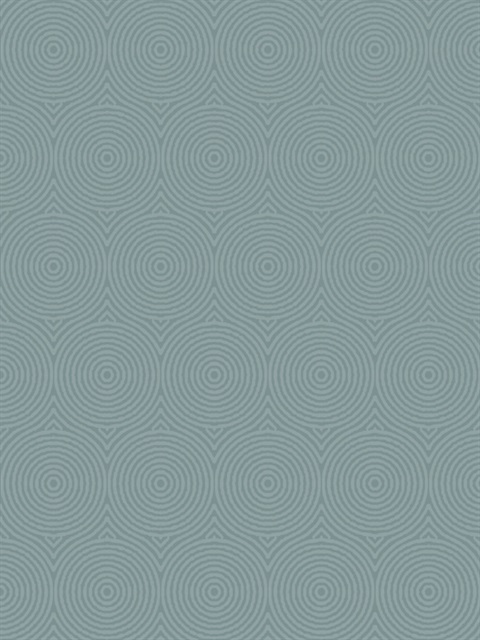 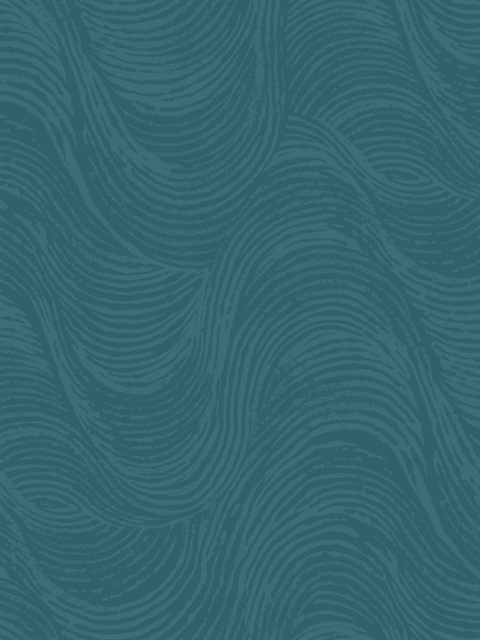 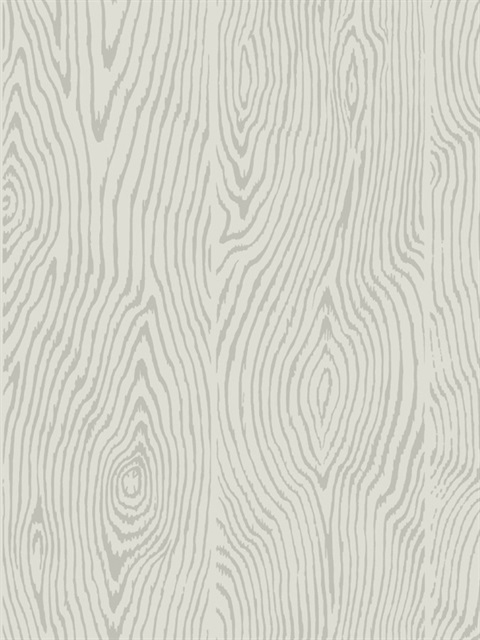 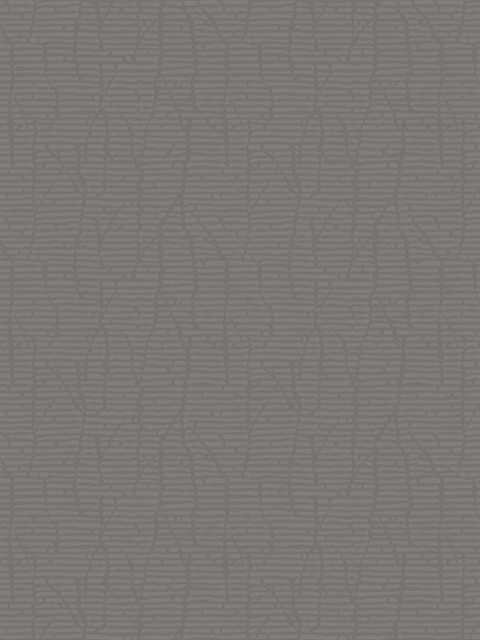 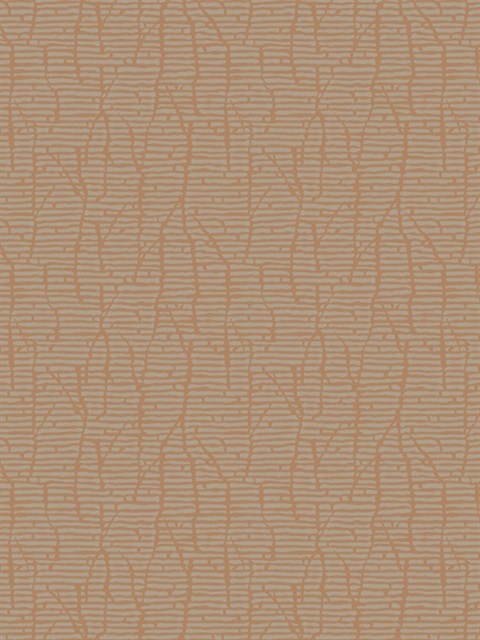 Welcome to Ronald Redding’s Masterworks by York wallcoverings. 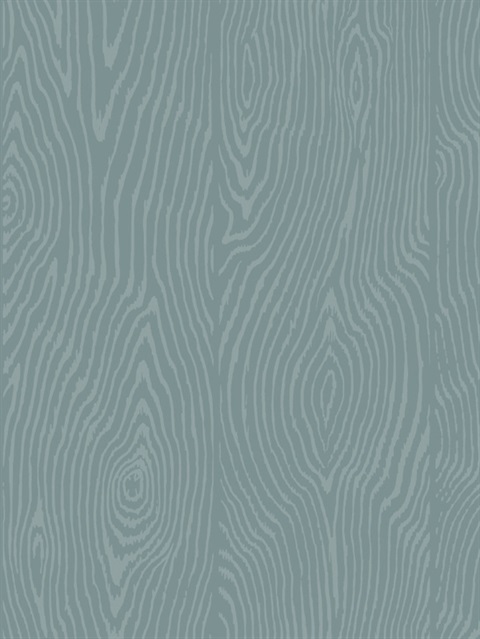 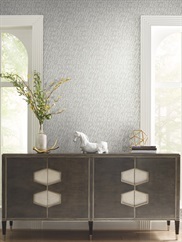 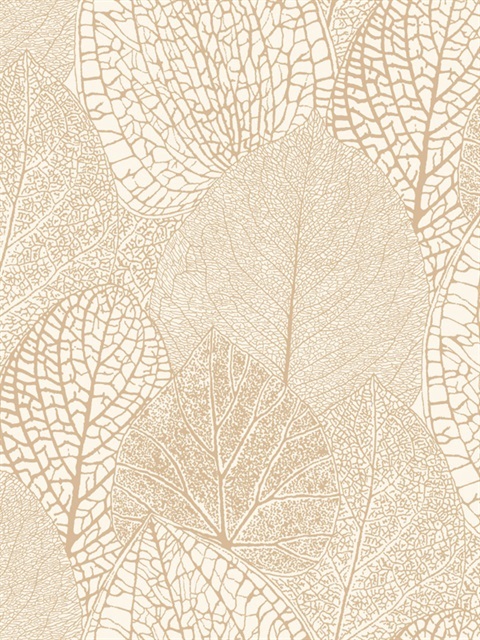 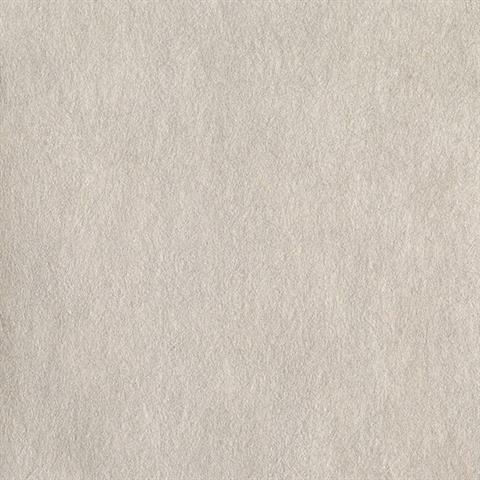 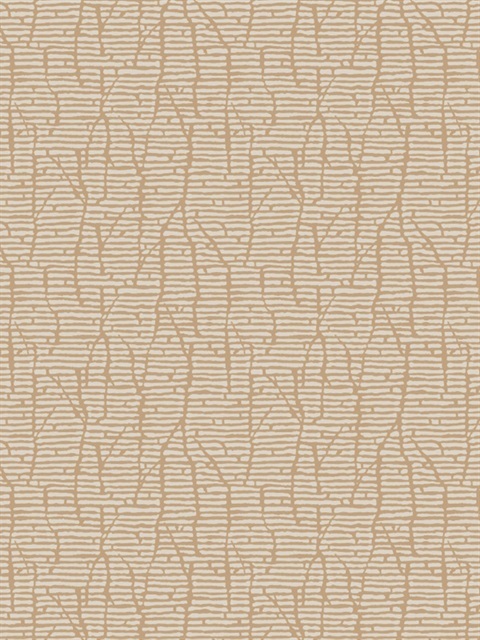 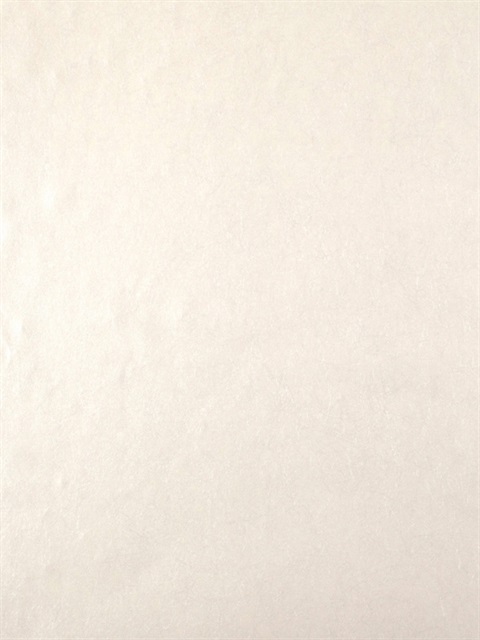 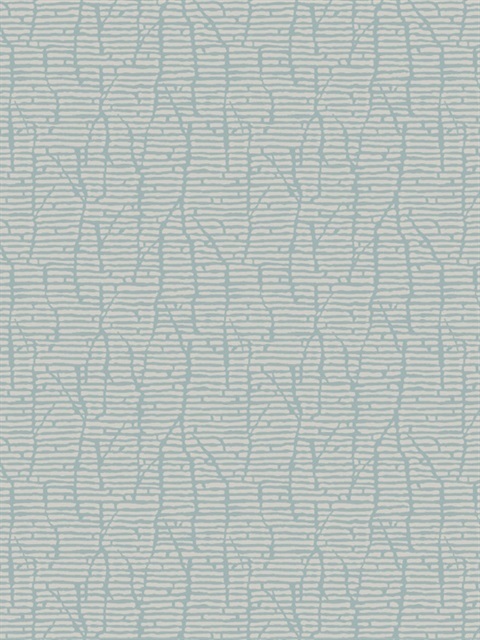 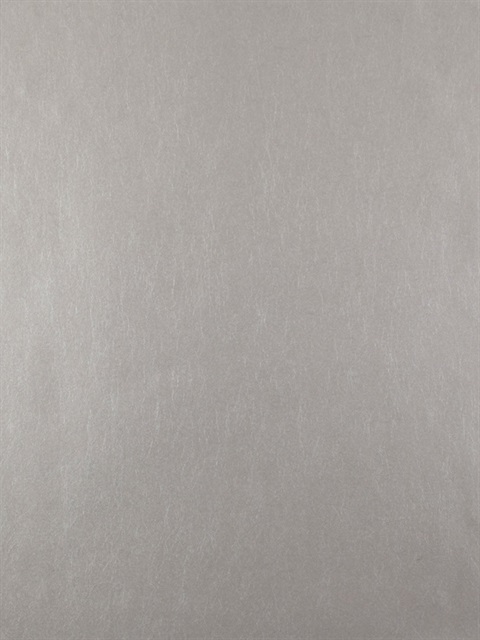 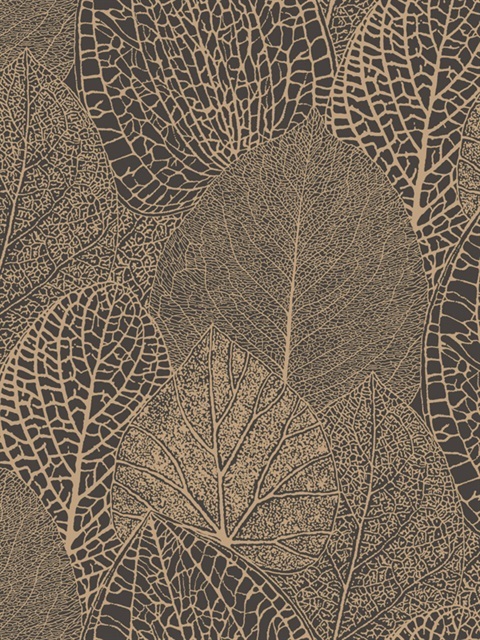 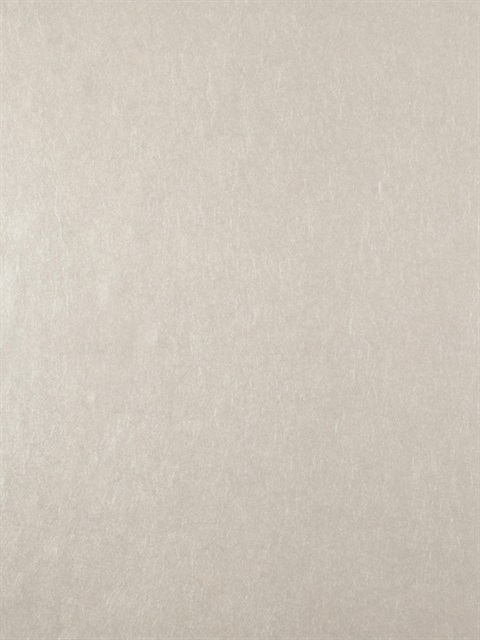 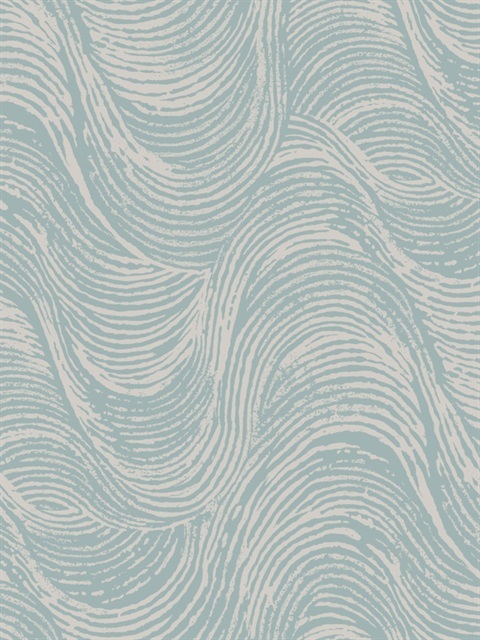 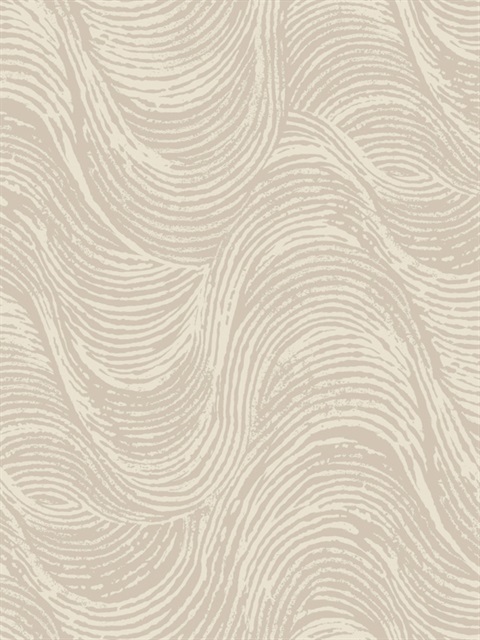 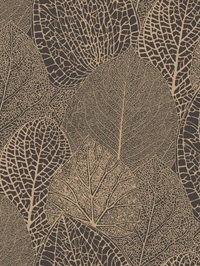 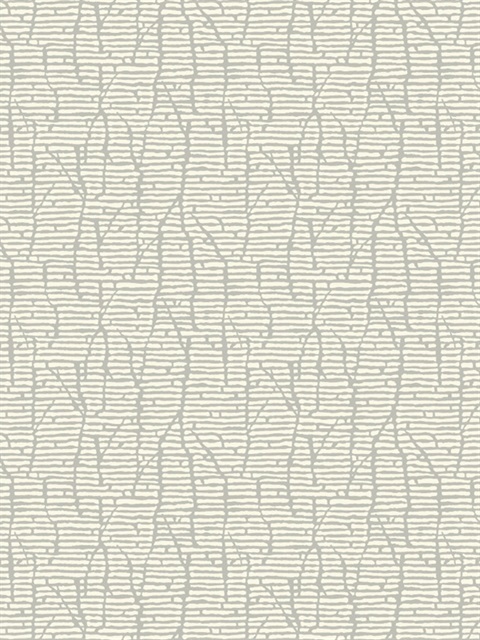 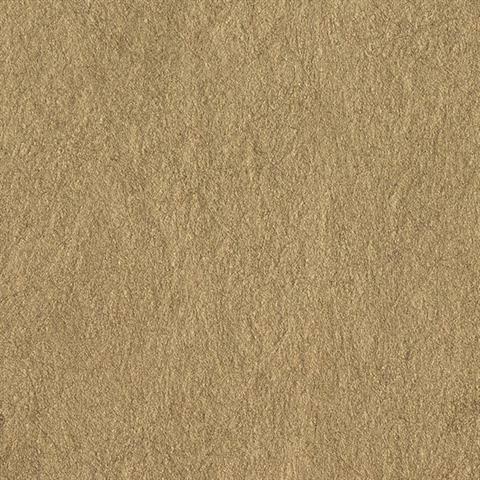 York's premier lofted ink process brings distinctive sculptural effects to the form of wallcovering. 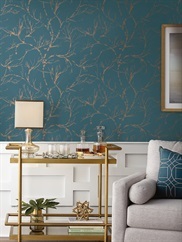 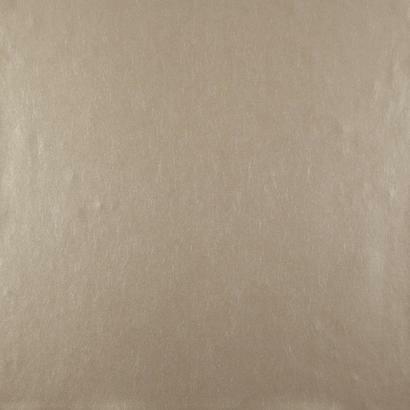 Taking luxury to the next level, the glamorous addition of pearlescent and metallic shimmer delicately creates a play of shadow and light which elevates interiors to an immersive fine art experience. 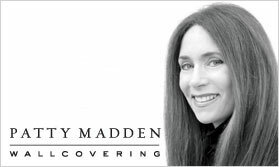 Preeminence is artistry. 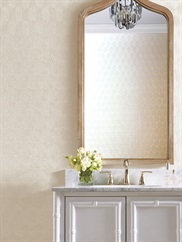 The expectation of luxury. 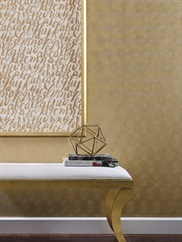 Masterworks.